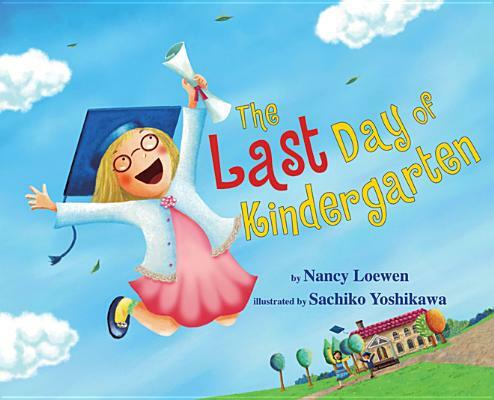 Today is the last day of kindergarten. I wish it were the FIRST. Then I'd meet Mrs. Popinski all over again. A little girl is sad that kindergarten is coming to an end. She wishes it were the first day again, when everything was exciting and new and there was such a fun year ahead. But then she realizes that graduating is exciting, too, and maybe first grade won't be so bad, after all Bright mixed-media artwork is a perfect complement to the text.